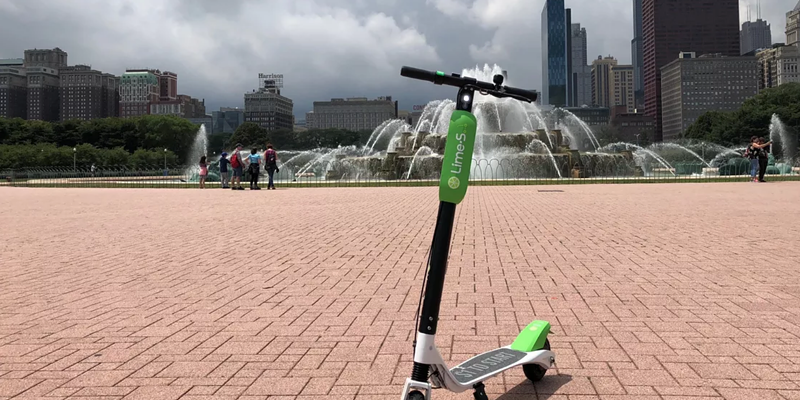 Test Drive: Lime's electric scooters are fun and easy, but are they practical for Chicago commutes? I suspect the real reason King and Reilly gave up on removing the tribute to the fascist was stiff opposition to the plan from a vocal minority of Balbo fans led by Joint Civic Committee of Italian Americans president emeritus Dominic DiFrisco. 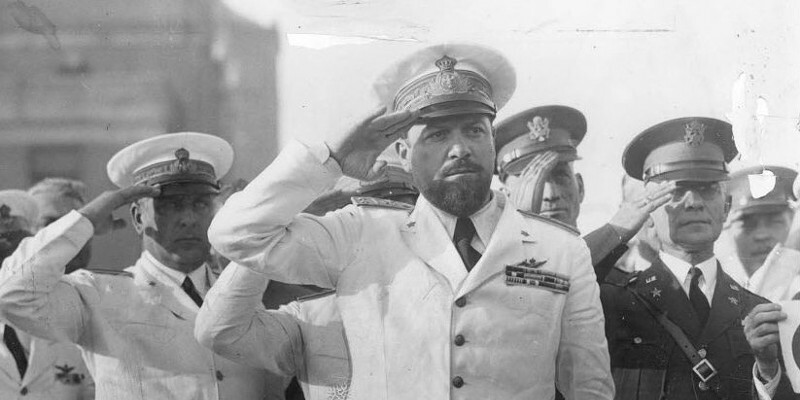 The street was named in Balbo's honor shortly after he led a squadron of seaplanes to Chicago's 1933 Century of Progress World's Fair, since many local Italian-Americans viewed him as a hero at the time. However, partly due to some scooter entrepreneurs taking an Uber-style "It's easier to be forgiven than ask permission" approach by scattering the vehicles around cities without obtaining permits first, there has been a major backlash to this Jetsons-esque travel mode. 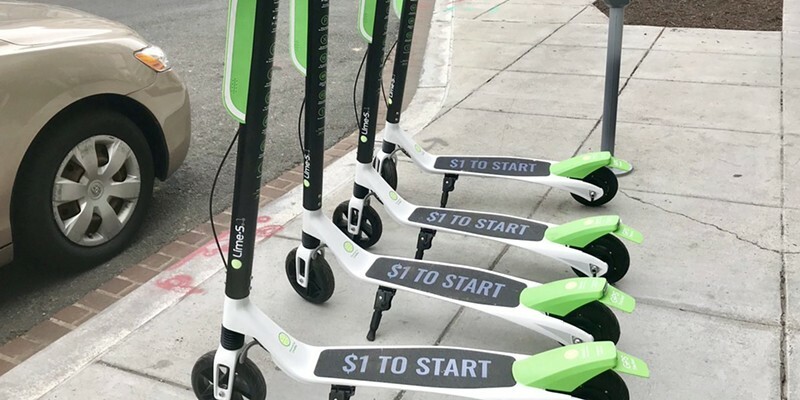 Residents have complained about scooters strewn across sidewalks and riders clogging bike lanes, zooming down sidewalks, and occasionally crashing into people on foot. For one thing, it overlooks the $250 million or so in public dollars that we have already spent to build the underground station at Block 37 that will service the bullet train. 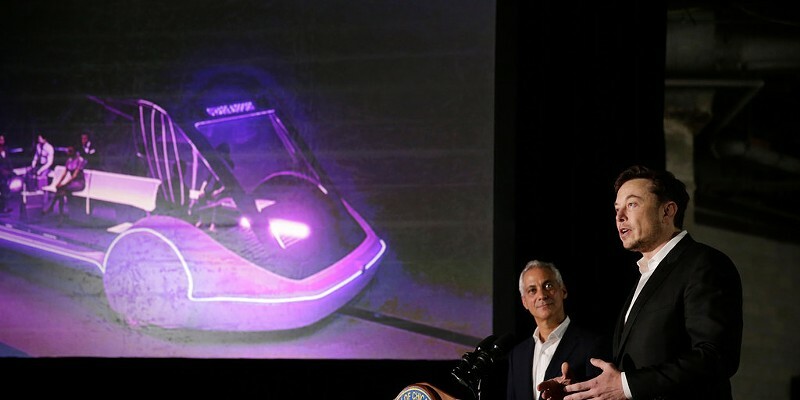 Those hundreds of millions of public dollars may not count to Mayor Rahm or Musk, his new best pal, but they sure would have come in handy to the public school kids who've gone without art, music, theater, special education, and so forth down through the years. in the subway, the passengers on the CTA and people shopping on the street enjoy it. I notice." 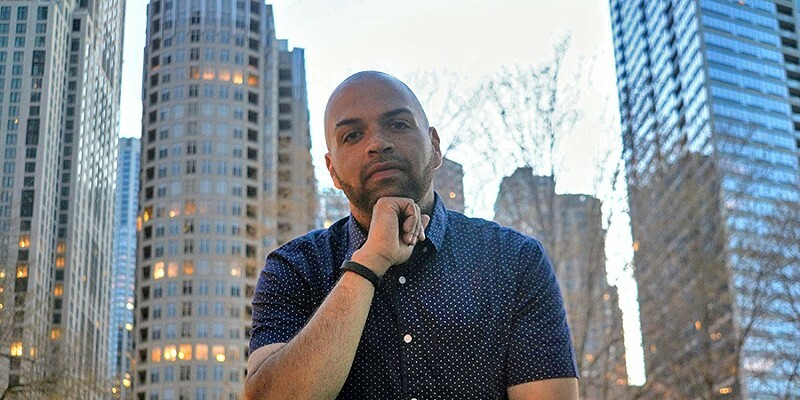 Though they yield more reliable results, blood tests are harder to administer than urine tests because only a licensed medical practitioner, such as a registered nurse, phlebotomist or doctor, can collect samples under Illinois Compiled Statutes. 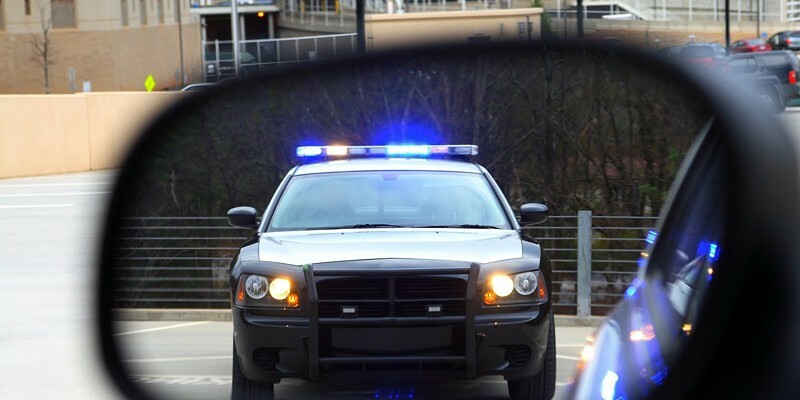 DRE officers are not legally needed to convict someone of driving under the influence of drugs, but there also is no penalty for refusing to be evaluated by a DRE officer. 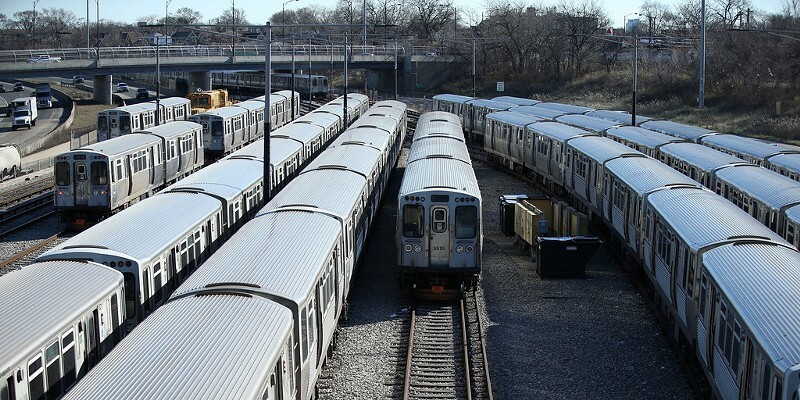 When he was done, he showed it to former CTA planning officials. "The sachems thought it was worthy of serious study," he wrote, "and as far as they were concerned, that was the point." 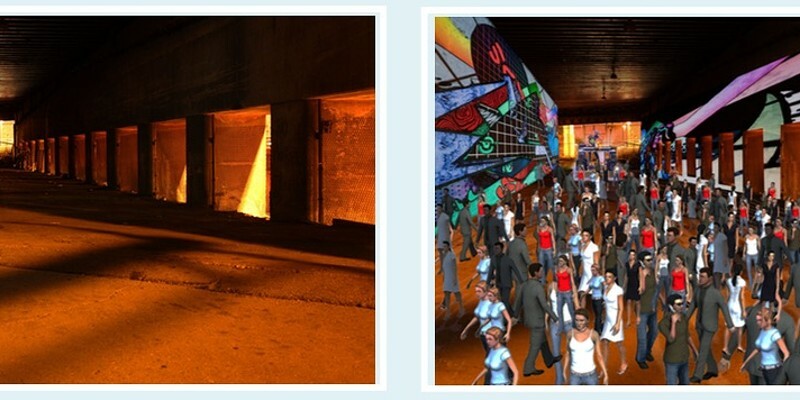 And so this Saturday night Hubbard's Cave will be transformed into an 8,000-square-foot immersive art space, with paintings, video projections, light shows, dance performances that integrate video, lots of music, and a community-produced mural. And, of course, food trucks. Berry shoulders her underwritten part agreeably, drawing on her star power to make the character sympathetic. The film establishes in the opening scenes that the character is a divorced mother who may lose custody of her boy. 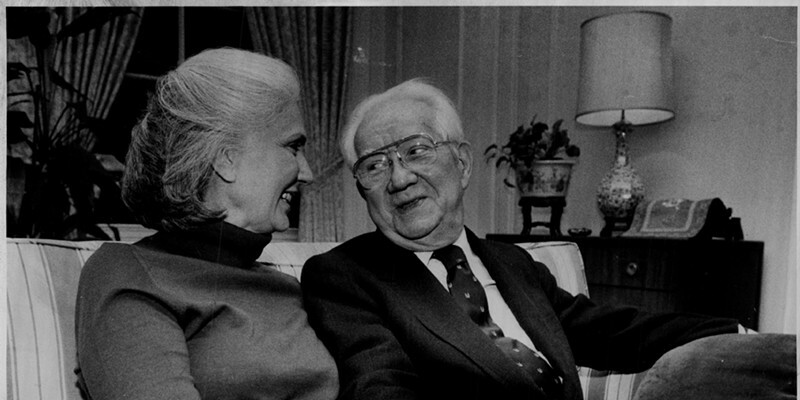 The case involved a retired Illinois supreme court judge named Thomas Kluczynski and his wife, Melanie, who were bumped from a Delta flight in 1976 because the airline had overbooked the flight. In this instance, Delta was a little more subtle with their tactics than United—they stopped the Kluczynskis from boarding the plane.